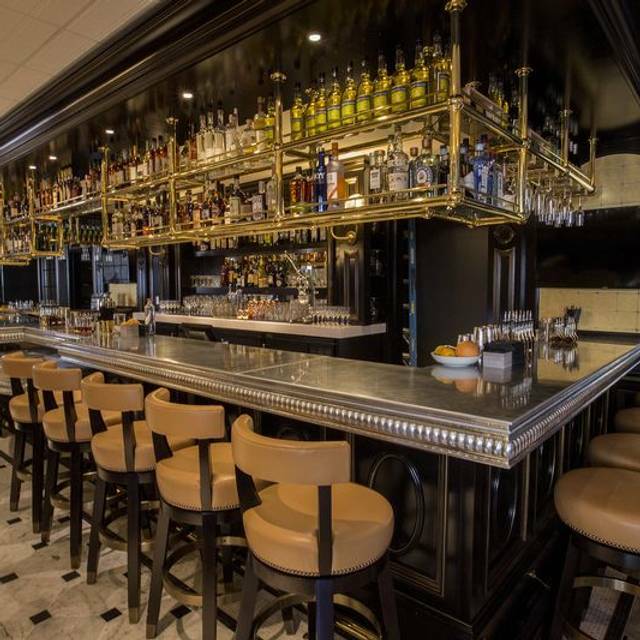 A classic, French dining experience reminiscent of 1920’s Paris, Margeaux Brasserie is James Beard Award-winning Chef Michael Mina’s moveable feast. 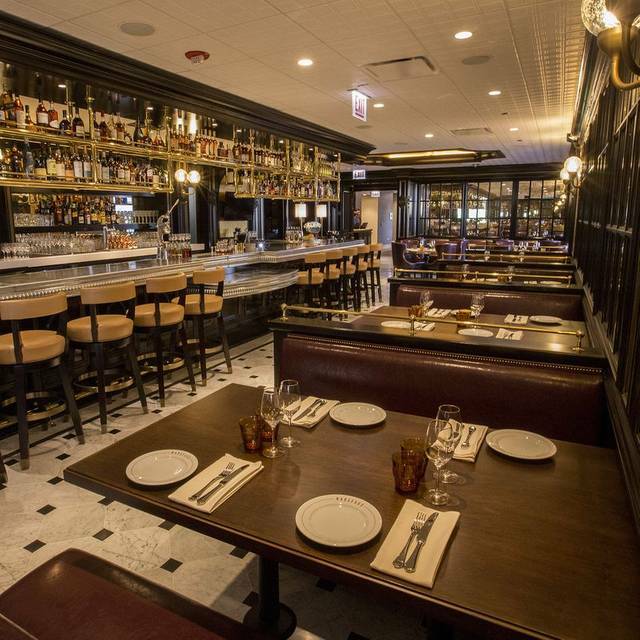 Offering traditional brasserie fare, Margeaux Brasserie offers a tip of its hat to Chicago with the warmth, hospitality and dining sensibilities synonymous with the Midwest. 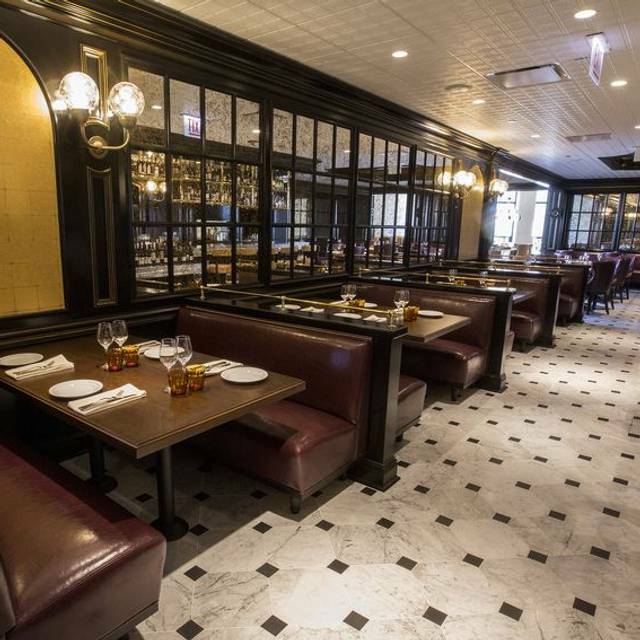 Located on the third floor of The Waldorf Astoria Chicago, Margeaux Brasserie is sure to become a destination for lively drinks, convivial dining, and a bacchanalia brunch with everlasting Rosé. Daily Happy Hour Specials are also a can't miss! Enjoy Easter Brunch at Margeaux. The restaurant will be offering a 3 course menu with choices for $68 per person. The regular brunch menu will not be offered. Stayed at the hotel , so tried the restaurant there. It was AMAZING. Chef has a restaurant in my town as well at four seasons DC, far better than the dc one. Food was amazing, service was great. Gorgeous ambiance and the best breakfast experience I’ve had in Chicago ❤️. We had the brioche French toast and the omelette and shared a cappuccino and it was perfect. Tasty modern versions of classic French fare. Will return. Desserts need work, though. For my boyfriend's birthday they put us in a quiet intimate corner by the window, and it was perfect! The food and service was amazing, and at the end they brought out a giant chocolate macaroon with a candle and drizzled fudge. Margeaux helped make his birthday so special! Exceptional service! Food was great. Atmosphere was perfect for a small family dinner. Thank you for a lovely evening! Brunch with my daughter! Service was terrific and food was very good . Jazz trio was just the right sound for a Sunday afternoon. Overpriced for brunch - $14 a mimosa be careful! Recommended to a friend and was embarrassed when the bill came around. We had a private table in the back and we loved it! I said quiet because I was able to get our group in a private dining room. The staff including Linda our host was sensational. The crabcake appetizers and oysters were excellent. The rack of lamb, ribeye, sole, and duck breast were all excellent. The bartenders even separate the establishment from the common stops... Exquisite all the way. It was a great place to have brunch. The service and the food was excellent. Our waitress was amazing! My partner and I just got married and we decided to come to here as our first meal, and we are sooo glad that we did. The food was outstanding and the atmosphere was great, but what really stood out was our waitress Kelly. She was funny polite, helpful, she didn’t even know we had just gotten married but she made our evening so special. We expected a good night when we went to Margeaux, but Kelly made it outstanding. For me, this experience was absolute perfection. The place is beautiful, the service is exquisite and the food made me take pause because it had been a while since I tasted anything so delicious. We were celebrating a birthday and everyone was so warm, friendly and kind. Even I felt special and celebrated! I can't wait to go back again! Great service,amazing food, highly recommended .Will be back soon. Beautiful space with great buzz, in the Waldorf AstorIa. Stick with the basics and it will be a good experience. The sommeliers can help you navigate the jaw dropping wine list to find a sensible beautiful wine so as not to break the bank. Desserts were worth it too. Wonderful food and amazing service. Beautiful location. Top notch service. Delicious food. Bravo! Had an anniversary dinner at Margeaux as we were staying at the Waldorf. I'd read many of the reviews and found them to be spot on. The food needs some work to be in the upper tier spots to go to in Chicago. Salmon Wellington was delise as advertised along with the Brussels sprouts. The duck, steak tatar and the escargot were very average. Alex the waiter and Nicole the sommelier were Excellent and very attentive. Margeaux's staff added a nice touch, letter welcoming us to our anniversary dinner. We went back to Margeaux because we the first time we were there we loved it. It did not disappoint this time either. The decor is is sophisticated but not stuffy, as is the ambiance: we appreciated the high quality of everything but were relaxed at the same time. The service was attentive without being overly pushy. The food was outstanding, as it was the previous time. All in all we had a great evening. Excellent menu, wine, and cocktails! Wonderful service and beautiful view. Romantic seating with reservation. Highly recommend! Secluded spot with an old school bar feel. Pretty fresh flowers are a nice touch. 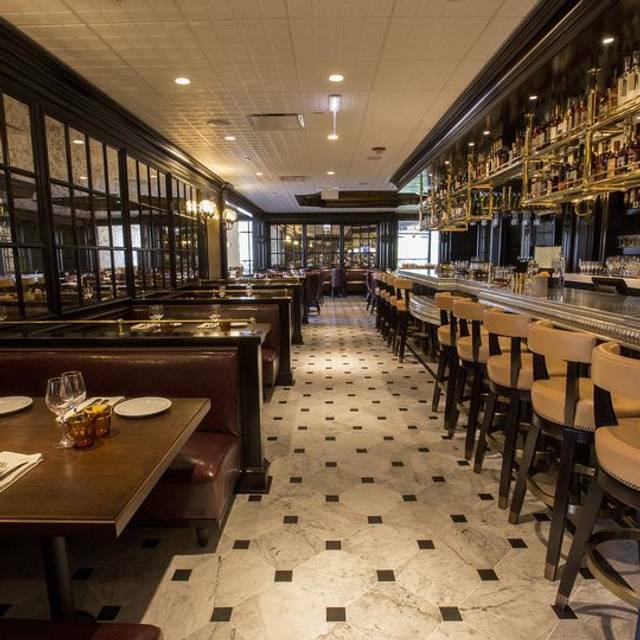 Overall, Margeaux Brasserie is a great experience. The food was seasoned and presented well. The drinks need work. While my drink was perfect, the punch drink was far too sweet and the bottomless rosé was awful. Our server seemed bothered by our questions and requests and was not attentive. I’m hoping he was just having a bad day. Best brunch experience in the city. We had a fantastic dinner and the service was outstanding. I booked our reservation based on reviews, images (the decor looked like our kind of place), proximity to my friend's hotel, and the menu. 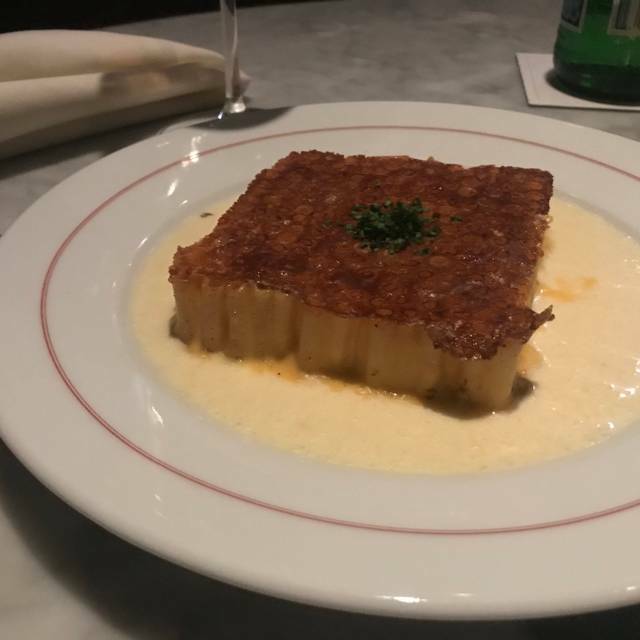 Given that it's in the Waldorf, I knew the meal would be a bit of a splurge but even wearing my reading glasses, I peered more closely at the description of the lobster pot pie and said, "Does that say $84?" Yep. We did not order the lobster pot pie. The experience was lovely. When I made the reservation, I asked to be seated in a quieter area of the restaurant if such a space existed. We were shown to a table in a nook that did indeed remove us from the considerable din of the main space. Our server overheard that we would only be having one glass of wine each and made generous pours. He offered good information about the menu, and all of the staff was the ideal level of attentive. (Many people appeared at our table over the course of the evening.) The pacing was good – it could have been a smidgen slower for my tastes – but no moment of the evening was rushed. The check appeared eventually but not earnestly. We were celebrating my friend's birthday (noted when I made the reservation) and the hostess reappeared after seating us to present him with a card, a lovely touch. After dinner, a small slice of opera cake appeared with a candle on the rim of the plate, lovely again. 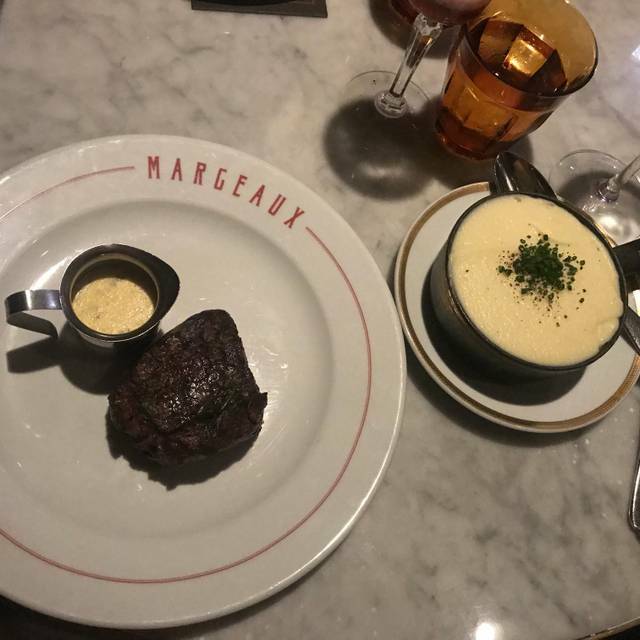 This was my second time dinning at Margeaux Brasserie. The first time, we had dinner, and while it was good, I could sense that the restaurant was brand new, and it still had some kinks to be ironed out. This time, however, I went for brunch, and it was delicious, the service was good, and the ambiance was great. I would highly recommend this restaurant for brunch, and I suspect the dinner is now excellent, too. The ambiance is very warm and cozy, especially nice for cold Chicago nights. And service was absolutely top-notch. The food, however, while good, doesn't quite match French bistrot offerings or prices. Perhaps less cheese garnish in salads and on the otherwise perfect filet mignon, to reduce the salt level. We were celebrating our Parents Anniversary and Margeaux just blew it out of the water! We started off at the bar where Kevin and Maya made us some exceptional cocktails. We got to our table that overlooked Walton street which had a hand written Happy Anniversary card, which was such an unique touch. Our server Kelly was attentive and very funny. She was great at explaining the menu and her witty personality really elevated the experience. We had some amazing dishes, the duck wings and scallops were the favorite. The Magret Duck Breast and Loup de Mer stole the show for entrees! We brought some wine and the Sommelier Ryan greeted us with some champagne in celebration of the occasion. I had preordered a cake for my parents and it did not disappoint. We ordered an extra dessert because dad loves anything Caramel, the Banana tarte was AWESOME. Honestly really great people, great food, and an amazing experience. We can’t wait to come back! 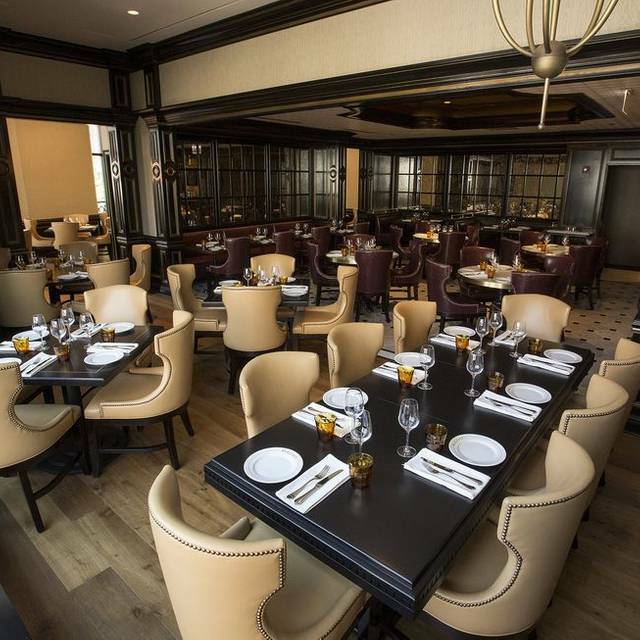 The new chef, Greg Biggers, has revamped the menu and Margeaux Brasserie is better than it's ever been. Try the scallops, salmon Wellington, roasted Brussels sprouts and steaks. Service is tops, wine pours are generous and the bar is perfect for solo diners with plenty of space to comfortably eat a full meal. Took some out-of-town "foodies" for dinner & they were suitably impressed! One of our favorite Chicago haunts. Brunch, dinner, happy hour, anytime-the ambience is perfect, the food always delicious and thoughtfully executed, excellent service. If I'm doing the picking I always choose Margeaux. Next reservation already made! See you soon! This used to be a great place! I really hoped it would take off... They had changed the menu since we last gone and the night goes down hill from there. Service was HORRIBLE! We sat under an air conditioner and literally finished dessert at the bar because I could not take it anymore! 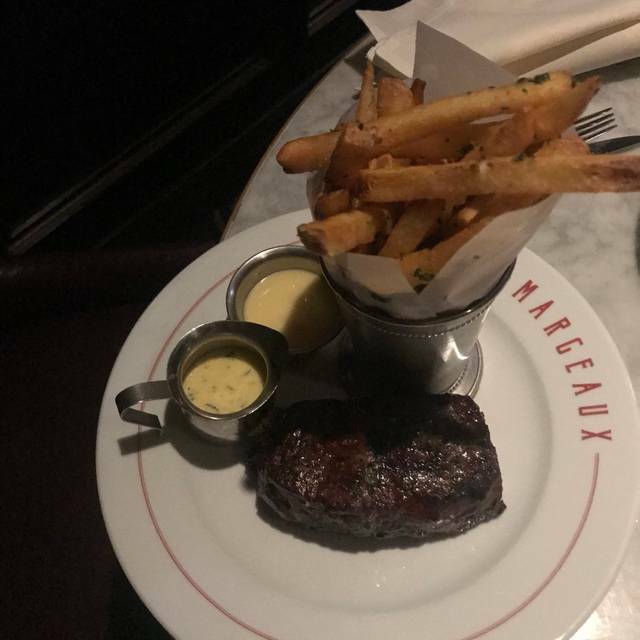 The steak Frites was a huge chunk of meat not steak frites. Food took forever. Never got plates with anything. to share, I will not be going back. Makes me sad as I love this hotel in my city and sad this is going down hill. Very good. Loved everything about it. The food was great as was the atmosphere and service. Found the place thanks to a travel zoo voucher. Happy for that as I will defonately go again soon. It really is worth it. It is a lovely French restaurant with some very nice dishes to try. Some are a bit different from your regular French bistros. You have to try the lobster gnocci and the duck wings. You can make a meal out if them really. So good!!!! 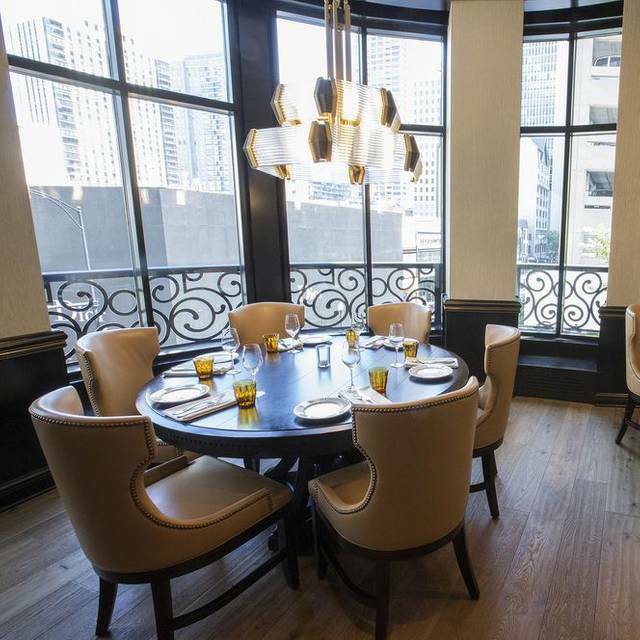 Waldorf makes you feel fancy enough without having to BE fancy. The food was great and the ambiance is very laid back and nice. Perfect for my two girlfriends and I to have long conversation and enjoy each others company. One thing I loved was they didn't rush you out or make you feel hurried. We will definitely be going back! The service and food/cocktails quality was outstanding! Will be back for sure!